Could it undermine Australian citizens' privacy? The Federal Government has published the changes it proposes in order to access encrypted communications, designed to allow law enforcement agencies to access data necessary to conduct investigations and gather evidence. The bill proposes three reforms, including enhancing the obligations of domestic providers to give reasonable assistance to Australia’s key law enforcement and security agencies and, for the first time, extending assistance obligations to offshore providers supplying communications services and devices in Australia. 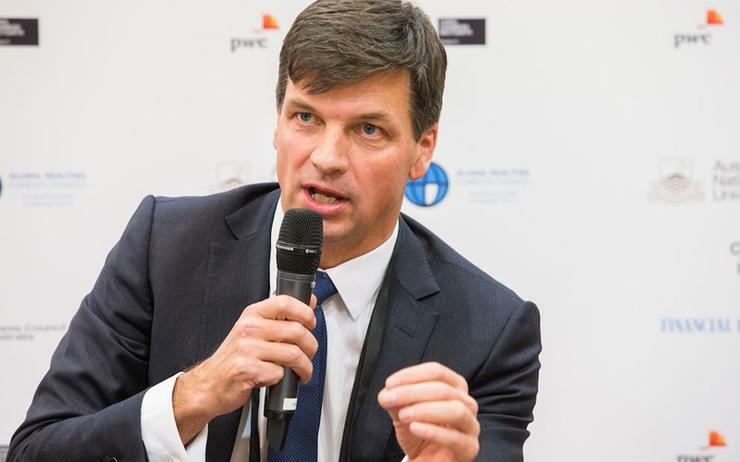 Minister for Law Enforcement and Cyber Security Angus Taylor said technologies including encryption are increasingly being used by paedophiles, terrorists and organised criminals to conceal their illicit activities. "We know that more than 90 per cent of data lawfully intercepted by the Australian Federal Police now uses some form of encryption," Taylor said. "This has directly impacted around 200 serious criminal and terrorism-related investigations in the last 12 months alone. We must ensure our laws reflect the rapid take-up of secure online communications by those who seek to do us harm." "The measures expressly prevent the weakening of encryption or the introduction of so-called backdoors," he added. "I am committed to maintaining the integrity of Australians' personal information, devices and communications. However, Senator Jordon Steele-John of the Greens sees this as a move to undermine the point of end-to-end encryption and the privacy of every single Australian’s personal information online. "This new legislation, the likes of which we have been expecting for some time, is a direct response to people wanting to keep their personal and private data safe and it is a massive over-reach by this government," he added. "Regardless of what Minister Taylor claims, installing software or legislating some other means to capture data as it is unencrypted on the receiving device undermines the very principle of end-to-end-encryption. "Installing malware on people’s devices to read encrypted data is not a solution to catching criminals but it is weakening the defences of every single device that receives encrypted messages, therefore making it easier for criminals who want to steal data." Members of the public can comment on the exposure draft via email until 10 September.